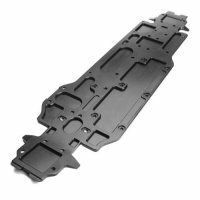 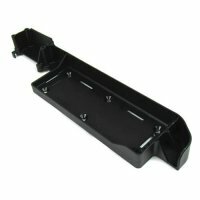 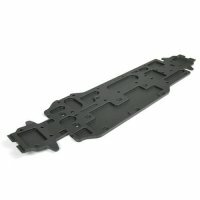 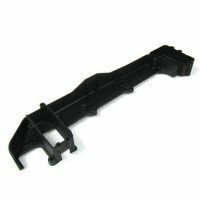 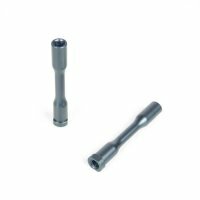 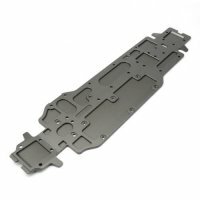 TKR40007K – Battery Straps (black, 4-6 cell) – Tekno RC, LLC. 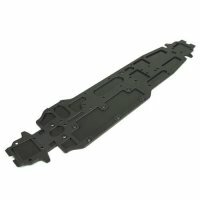 SKU: TKR40007K. 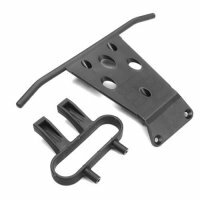 Categories: Parts, Legacy Parts. 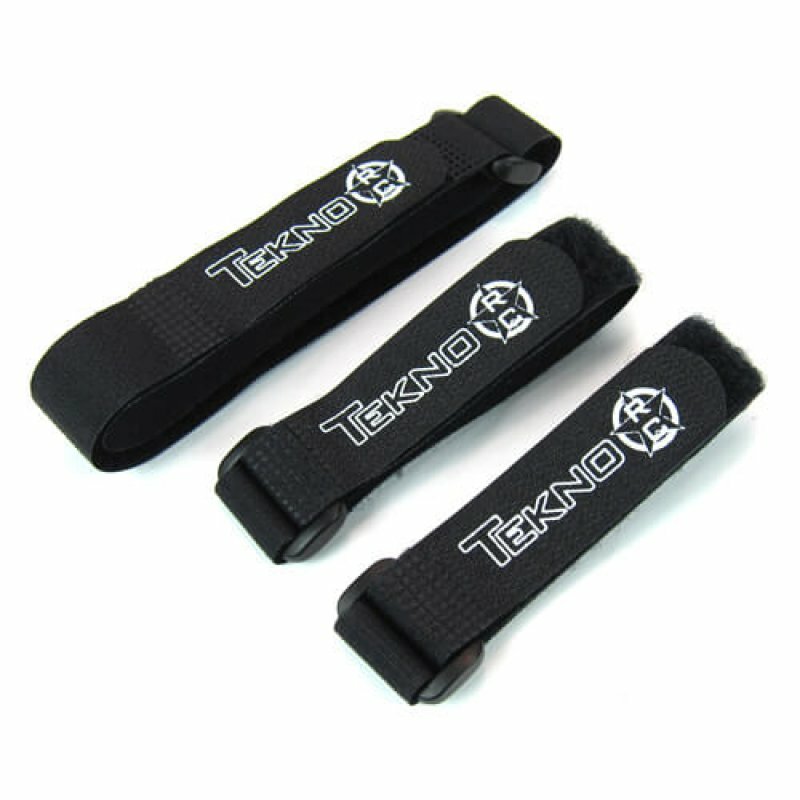 These battery straps are included in the Tekno RC Brushless Conversion for Revo, but they are also very useful for do-it-yourself conversions using the Tekno RC Battery Tray for Revo. 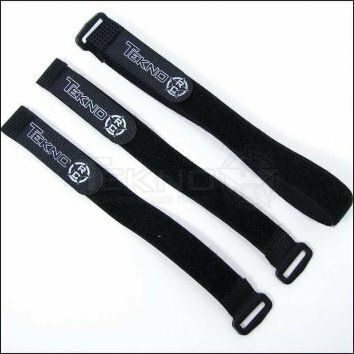 They can also be used for any application calling for these lengths of strap. These straps are ‘cinch’ straps and wrap around on themselves for superior holding power and durability without relying on grommets or screws to hold the straps in place.